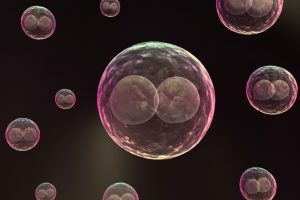 The term “stem cell” first appeared in the late 19th century, and at that time, it was used to refer to everything from a fertilized egg that would grow into an embryo to the components of a plant that regenerated after pruning. In the early 20th century, as scientists began studying hematopoietic cells, they began to see that blood cells came from the same ancestor cell, and could differentiate into different types of cells. Research would continue through the years, and scientists would soon discover many other pluripotent – or regenerative – cells through their studies on mice and their experiences with bone marrow transplants. At Greater Austin Regenerative Medicine & Wellness, we want to build on the foundation of that research history to provide every patient with exceptional stem cell therapy. 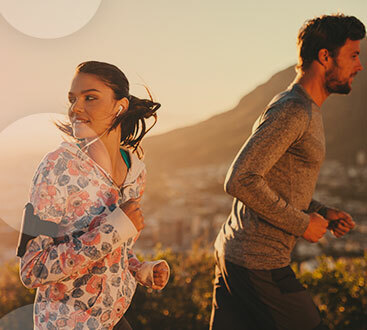 With modern technological advances, we are able to understand more and more about the inner workings of the body, and the cells that make up our muscles, bones, and nerves. Stem cell injections can help with degenerative disc disease and other spinal conditions, and can also be used to help heal partial ligament and tendon tears. The approaches and research involving stem cells have changed quite a bit over the years, and federal regulations have stipulated what can be done with regenerative cells and how they can be gathered. At our clinic, we collect stem cells from the patient’s own bone marrow and inject it into the injury site. This removes the need for cells from an external donor and decreases the risk of immune system rejection of the regenerative cells. If you’d like to learn more about stem cell therapy, please contact us today.